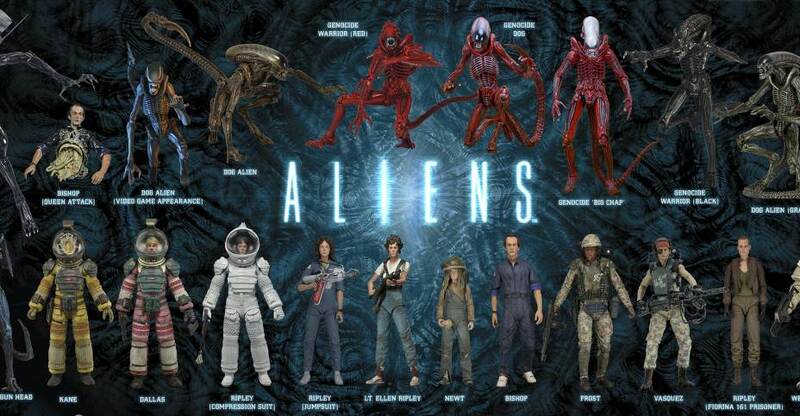 For their third day of holiday downloads, NECA has released an updated Aliens Figure Visual Guide! The list is updated with all the current and a few upcoming releases, such as the AvP Xenomorphs and the Concept Big Chap Alien. If you missed the previous two days, they released an Alien Queen Diorama Backdrop Download and an Alien 1979 Diorama Backdrop Download. Check back tomorrow for the next new download courtesy of NECA. See the new visual guide after the jump. Right click and choose Save to view the full size image. 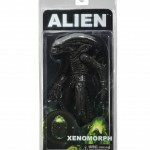 NECA has tweeted out new shots of their Aliens Series 2 in package. Included are Sgt. Craig Windrix and Aliens Xenomorph. These guys are due out in February. Check the pics after the break! 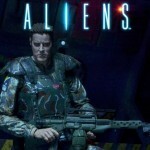 NECA has revealed the rear cardback for their upcoming Aliens Series 2 Sergeant Craig Windrix. The figure is due to hit next month. The Sergeant Windrix figure is based on the brother of NECA sculptor Kyle Windrix. Craig is currently battling stomach cancer, and NECA is paying tribute to him with his very own figure. Craig recently underwent a very intensive surgery and is currently recuperating in the hospital. His family is keeping people updated on his progress. The staff at Toyark would like to send our well wishes to the brave Mr. Windrix as well as his family. We all hope for a speedy recovery.